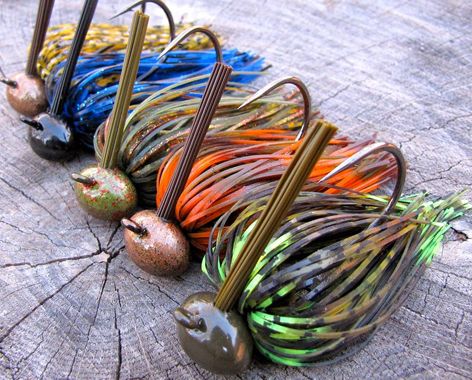 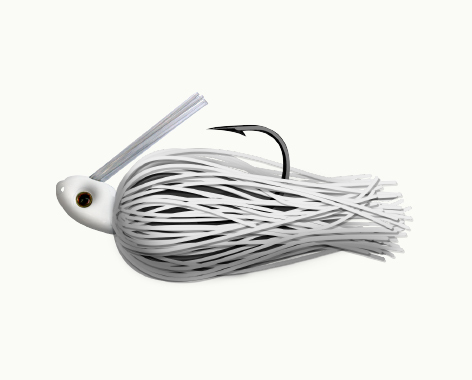 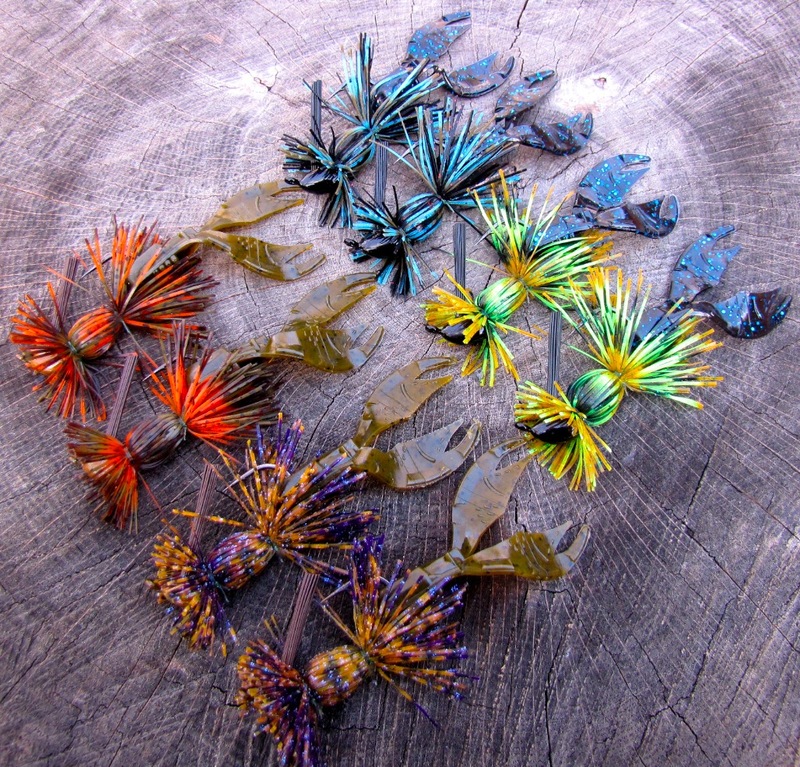 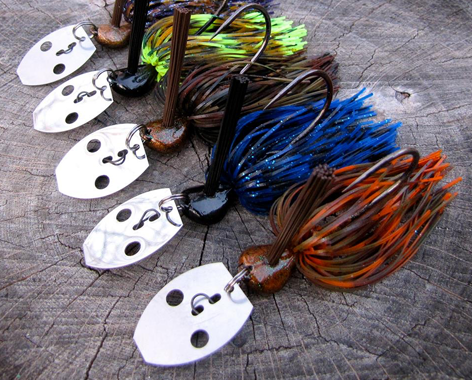 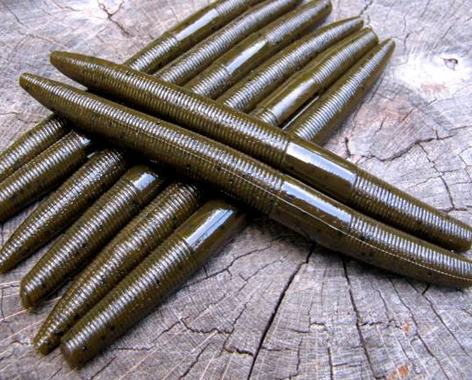 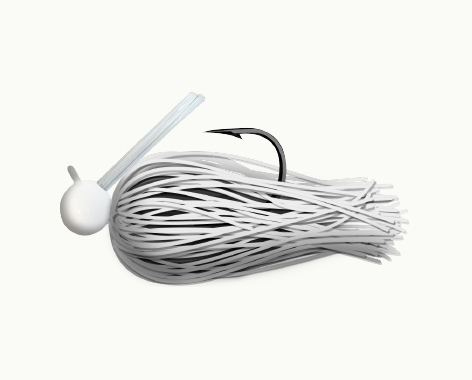 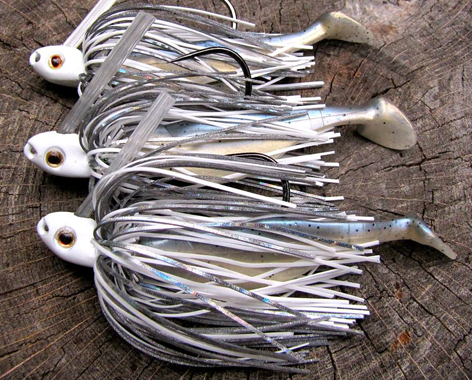 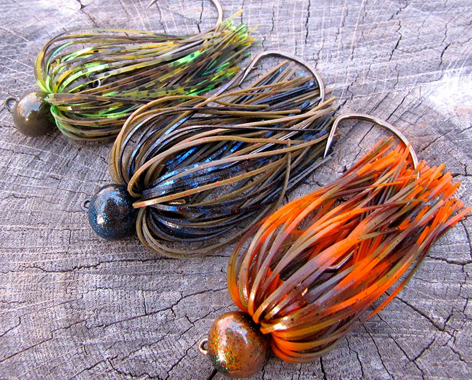 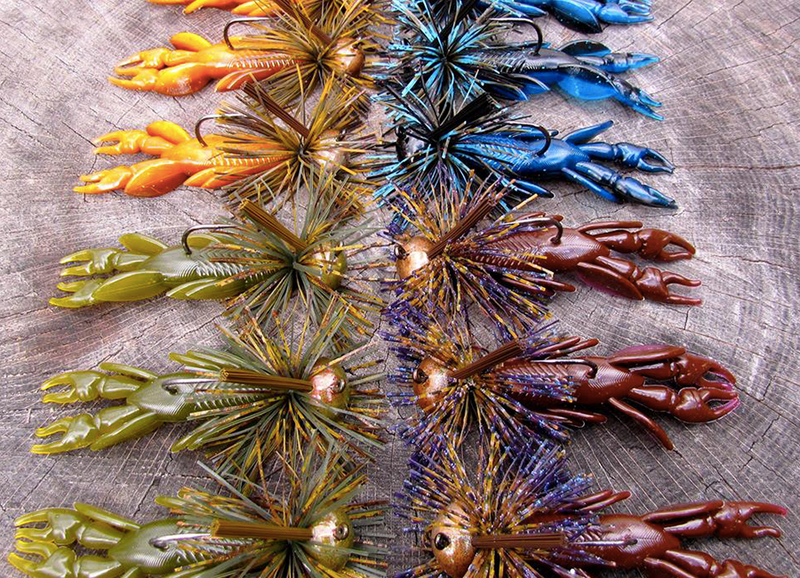 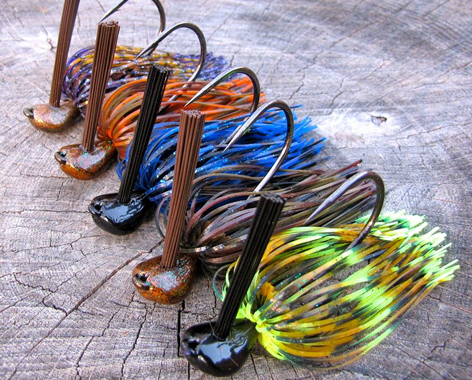 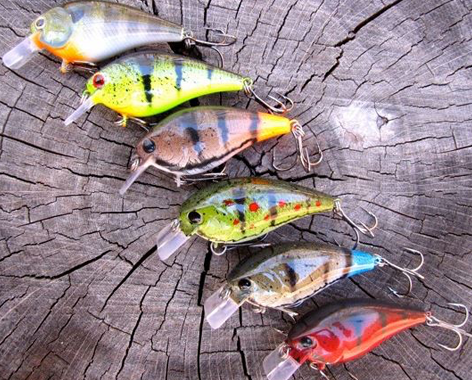 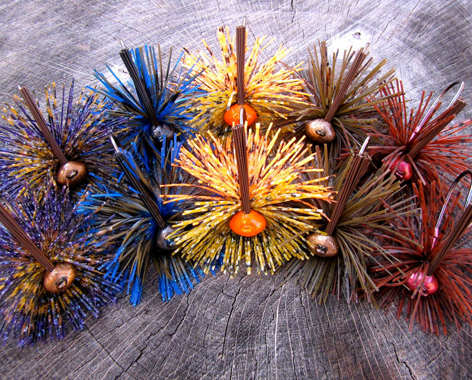 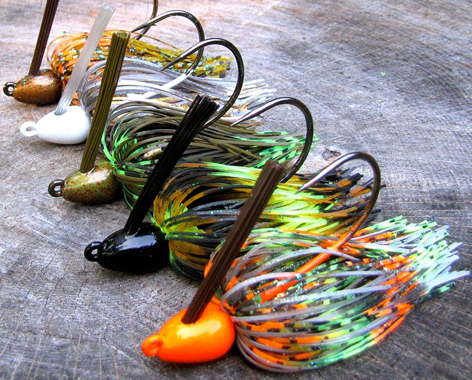 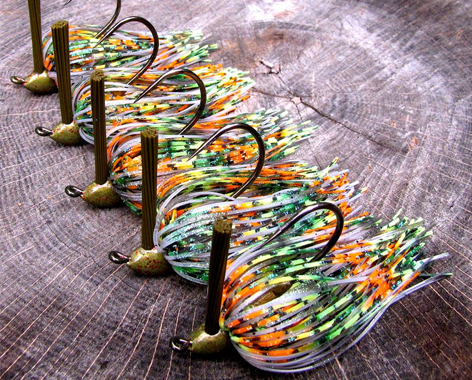 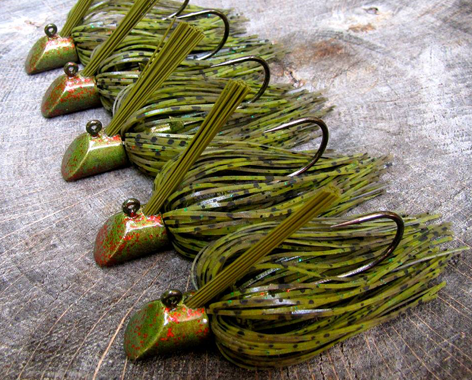 Contrary to appearance, the shovelhead jig is the ulitmate jig of choice for reduced hang-ups in chunk rock fishing situations. 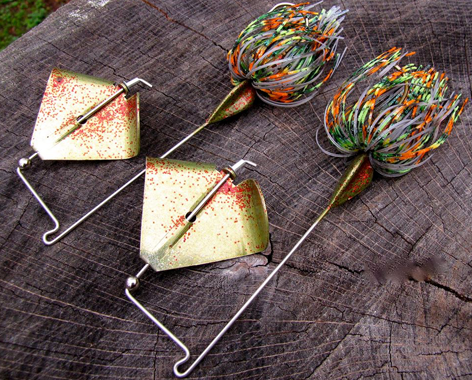 With a set back line tie, the shovel tip makes contact with the rock first, allowing the jig to flip over before wedging in the line tie. 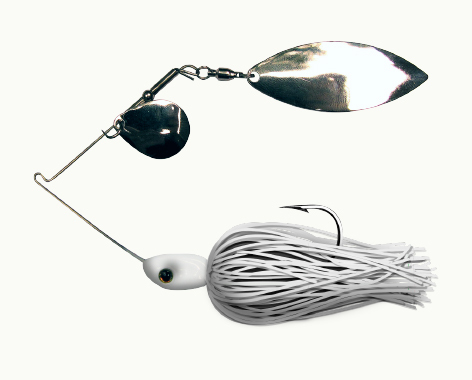 In addition, this special rock jig kicks up extra sediment on the bottom, triggering curiosity from bass and replicating a fleeing crayfish. 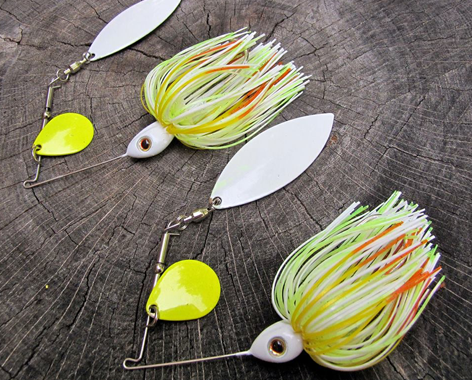 Hosting a laser sharp Gamakatsu hook, the shovelhead jig is hand-tied, available in 1/2 oz., and is a true fishing frugal lure original!